Photos and a write-up of the Dallas version of Do You Hear the People Sing, which is playing across the country at different venues. This is a little preview of the treat in store for those of us lucky enough to attend this concert in Pittsburgh, Baltimore, Bethesda or Ottawa with Eric Kunze. 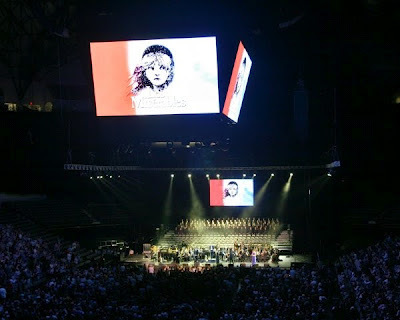 Here is a review of the first performance of "Do You Hear the People Sing - the Dream Concert", which was first done in October 2011. I don't know if this is the exact song order of the show Eric will doing in April and May, but it give you a pretty good idea of what a wonderful and thrilling concert this will be!